Mullan was settled in 1884 near the discovery of significant silver discoveries. Mullan was named after John Mullan, the army captain that lead the effort to build the Mullan Military Road in the 1850's. 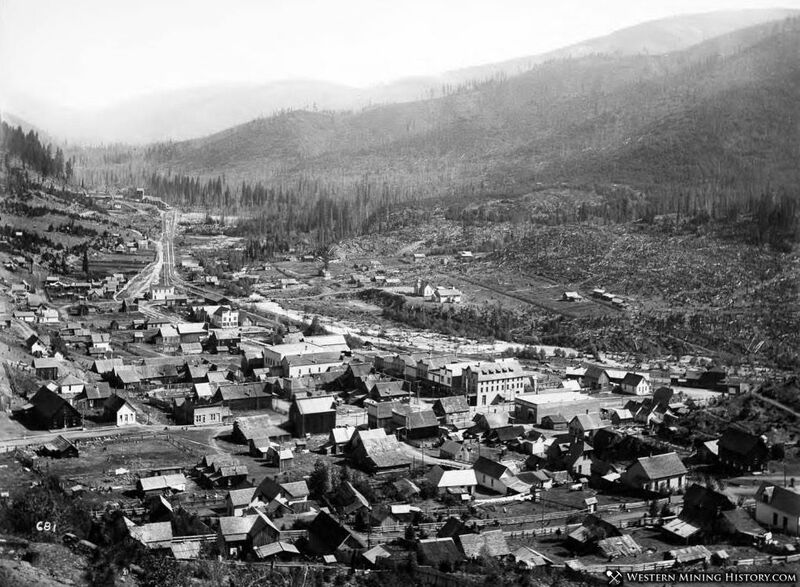 The Mullan road crossed the Idaho Panhandle around 1860, and travelers on the road would ultimately discover the rich mineral deposits of the Silver Valley starting in the late 1870s. Two major mines were located in Mullan in 1884: the Gold Hunter Mine, and the Morning Mine, both silver-lead mines. The Morning Mine would go on to be one of the districts largest producers. 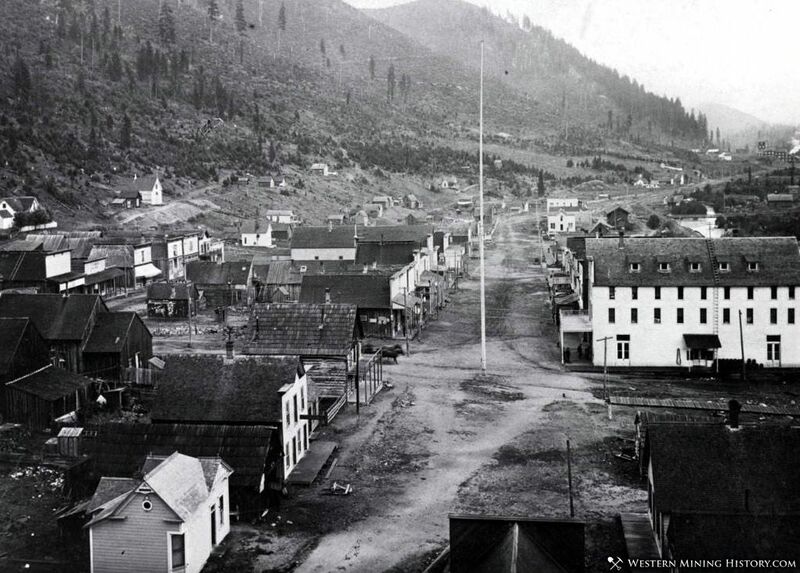 Mullan in the 1880s was a wild and uninhibited town with over a dozen saloons, dance halls, and brothels. Civilization started catching up with the town and the first school was built in 1890. Mullan was home to many union miners and their political sympathizers. An 1892 newspaper article notes an event during the 1892 strike: "July 13. The strikers have blown up the bridge at Mullan with dynamite, to prevent the troops from coming here." 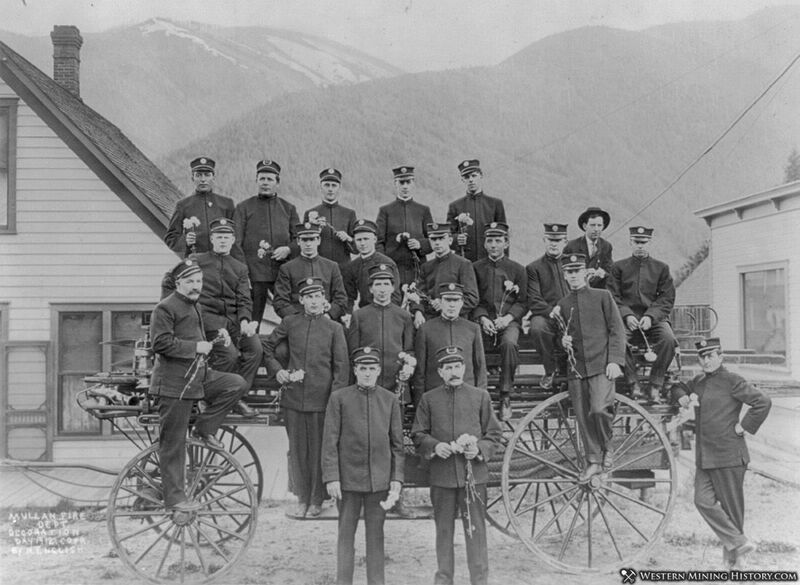 During the labor conflict of 1899, 200 miners from Mullan joined the Dynamite Express, a train that was commandeered by around 1,000 union miners. The miners rode the train to Wardner, where they proceeded to blow up the Bunker Hill mill with dynamite. In the aftermath of the conflict federal troops arrested every man in Mullan, including many of the town's leaders and elected officials. A November 25, 1919 newspaper article mentions the plight of two miners caught in a mine cave-in at a Mullan mine: " With a three weeks supply of food and nothing to do, Emil Sayko and P.H. Grant, entombed since Nov. 15 in the Gold Hunter mine here, are calmly playing poker today. The food supply, lights and other comforts were lowered to them last night. Rescuers expected several days work before the men can be brought to the surface." The town of Mullan was finally incorporated in 1913. 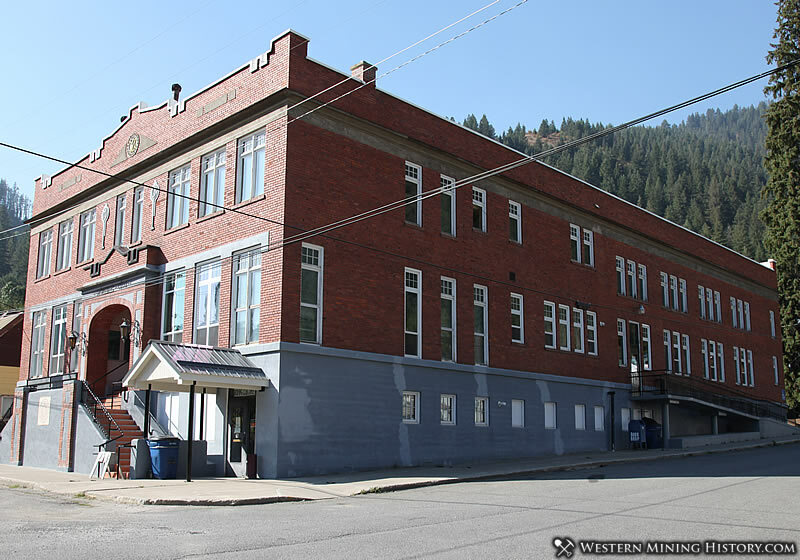 In 1920 the company that owned the Morning Mine built the three-story Morning Club to be used as a social club for mine workers. The club featured a gym, bowling alley, billiard room, card room, a banquet hall and other amenities. The club was soon opened to the entire town and has been the hub of the community for decades. The building still stands today. In 1936 ten men were killed at the Morning Mine when a cable broke and their cage plunged to the bottom of the shaft. Mullan was near some of the largest and longest lasting mines in the district. As a result of the steady employment provided by these mines, Mullan maintained its peak population of over 2,000 people into the 1950s. The closure of the Morning Mine signaled the decline of the town and many miners started leaving Mullan by the late 1950s. 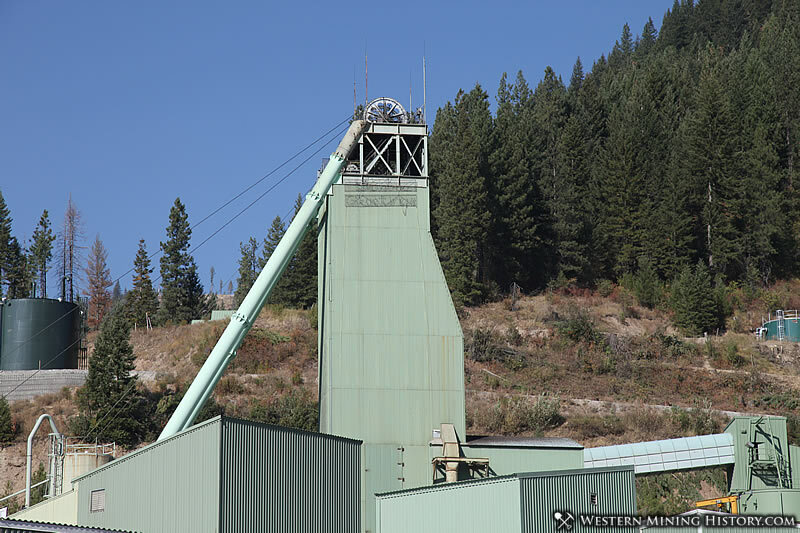 Today, Mullan is an active mining town with the Lucky Friday mine still in operation. However, labor disputes continue to impact the industry and as of August of 2018 the mine has been idled for well over a year by striking miners. The current strike is the longest in the Silver Valley's long history of labor disputes.